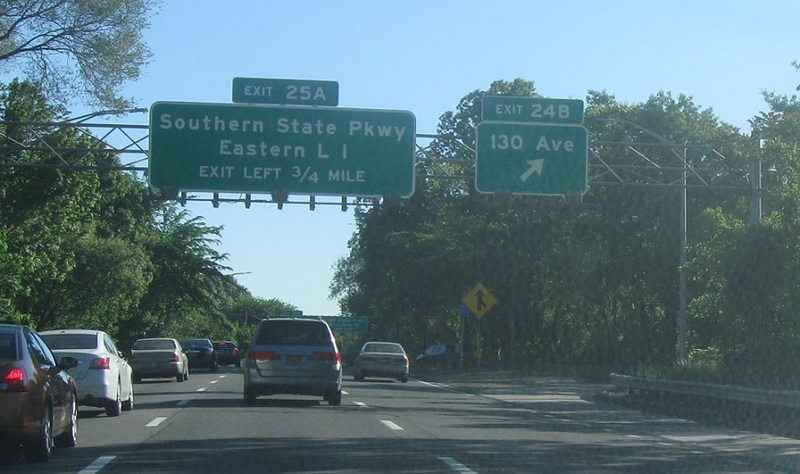 After the 27 split, we’ll approach the Southern State Parkway. Keep left for the Southern State out to Long Island. 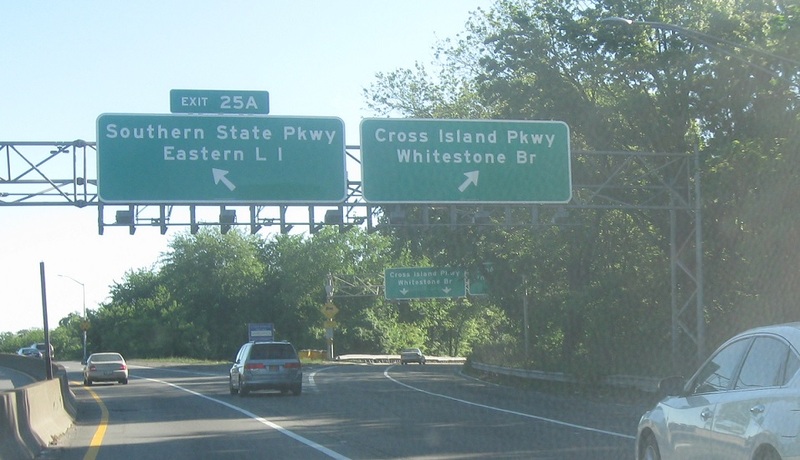 Keep right for the Cross Island, which heads up towards the Whitestone Bridge. Exit left for the Southern State. Keep right for the Cross Island and left for the Southern State. The Belt Parkway ends.